The album starts with, “Want Some More,” a funky track that prominently features Mr. Talkbox on the chorus, fully utilizing his robotic sounding voice in conjunction with the typically roots beat the band lays down. While I found this to be a prime example of the band integrating other genres into their music, I did not feel the same about the second track “One Life to Live.” The verses adhere to the reggae sound that the band is known for but the dubstep choruses sound particularly out of place, almost like they were shoehorned into the track to garner appeal from the festival circuit. “Light It Up,” from their last album, combines these two genres in a more natural sound that I felt was missing this time around. “Reggae Night” suffers a similar fate, the chorus possessing a very poppy sound that would be more in line for a cover band than one that just recently won a Grammy. The attempts to branch out of the genre don’t always succeed here, but I found the standout tracks to be the ones where the band experimented less drastically and played more to their core audience. Tracks like “Selah,” “Harder Than U Know” or “One Family,” which features both Ziggy and Stephen Marley, play more to their upbringing and were what I felt to be a few of the standout cuts on the album. That’s not to say that all their changes were for naught. “Want Some More” and “Ride and Roll,” an r&b-inspired tune, are prime examples of the band moving out of their comfort zone in a more authentic manner. 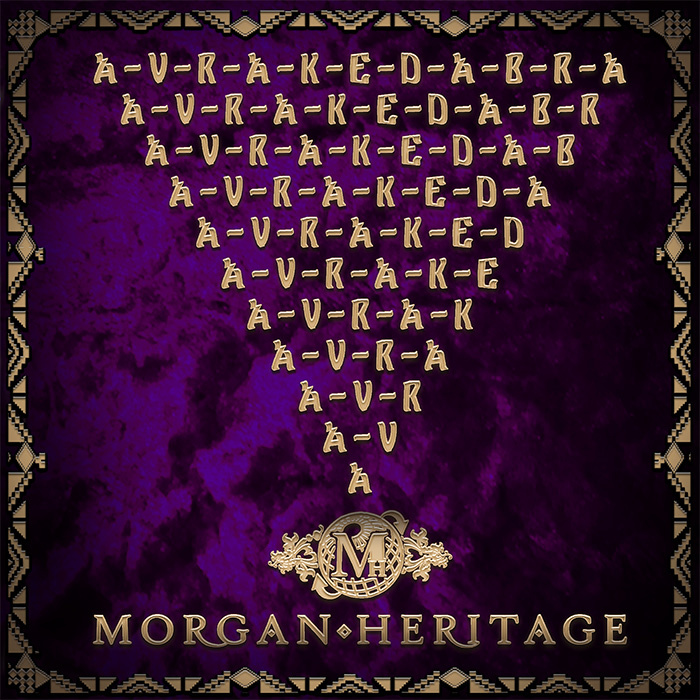 This album clearly signifies that Morgan Heritage doesn’t want to be billed as “just another reggae group.” While it was the more traditional cuts that stood out for me, I don’t think that the band should stop trying to implement new ideas into their music. You can tell they have a strong appreciation for a variety of genres and I am interested to see if they incorporate that to an even greater degree in their future work.